Earlier this past spring, I received an email from a woman who, upon searching for bloggers who like the Victoria magazine, found links to It's A Beautiful Life in her search list. You can appreciate, at first glance I thought it was spam, but a closer look indicated the email was legitimate. 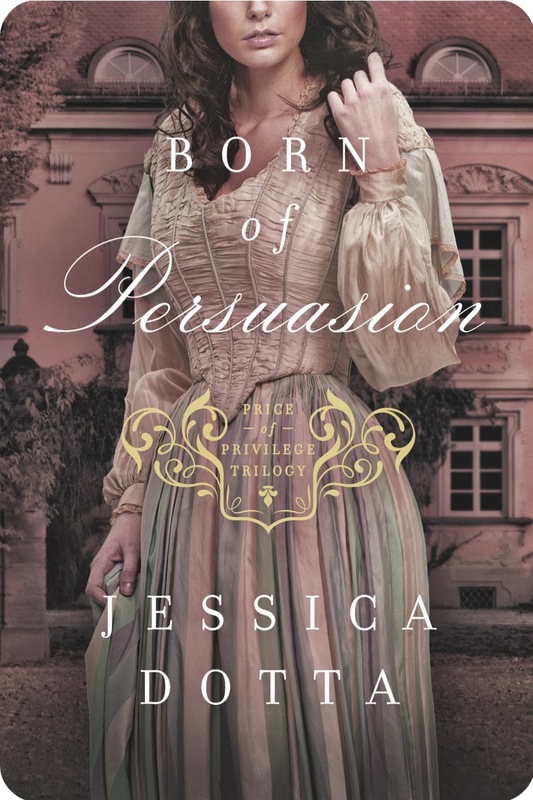 It turns out Gina Holmes is in book publicity and her company was getting ready to launch a new book Born of Persuasion by new author, Jessica Dotta. 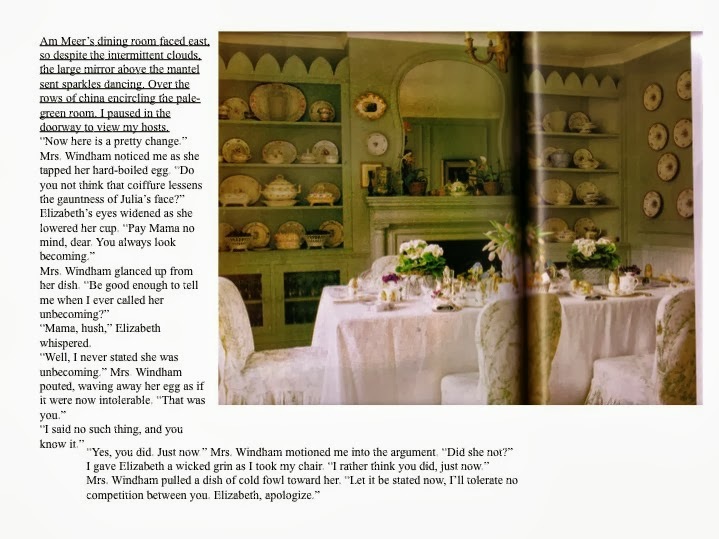 Now the most fascinating thing is that Ms Dotta -- also a great fan of Victoria -- used the gorgeous photography from past magazine issues as her inspiration when she created scenes in her new novel. Here are some snippets of description from the novel with matching photos. Jessica Dotta has always been fascinated by the intricacies of society that existed in England from the Regency through the Edwardian era. She writes in a manner that blends past and modern fiction techniques. 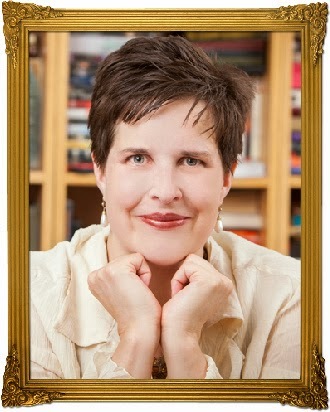 She lives in the Nashville area and works as a freelance media consultant and publicist. 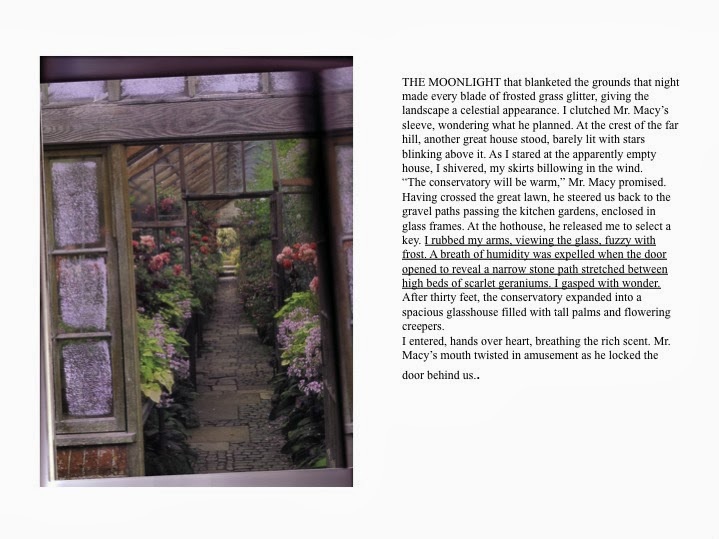 Her first novel, Born of Persuasion, releases September 2013. Aside... I never met Ms. Holmes prior, but in our e-conversations about Jessica's book, it turns out Gina and I have a mutual acquaintance. I live here in Canada, Gina lives in southern Virginia, and here we both know the same woman who happens to be a fellow writer. How's that for small world? An interesting device to use for creativity and inspiration...looking at Victoria magazines that is. I do love "it's a small world" stories. All the best to Dotta on the launch of her first novel! Dear Brenda - thanks for sharing your new found author. The book looks delightful - need to put this on my winter list of reading! Hope you have a great week end. PS... I'm in the middle of reading Jessica's novel. It's a page turner. If you like Victorian Gothic mysteries, you'll enjoy this book.